Authoring tools come and go. Currently Storyline, Captivate, and Camtasia are used in various capacities to deliver web-based training. Web Based Training (WBT) is the traditional method of online course development. While nothing new, the process has been proven time and time again to be effective. In it’s simplest form, the methods used to achieve results are fundamental to all modes of virtual learning. 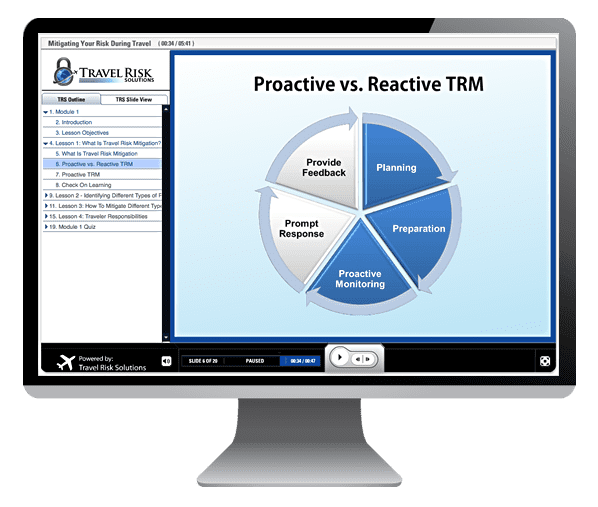 Obvious advantages include little or no travel requirements, reduced training staff, self-paced, assessment requirements, and reporting features. Lucid Way has extensive experience in Web Based Training and online learning.